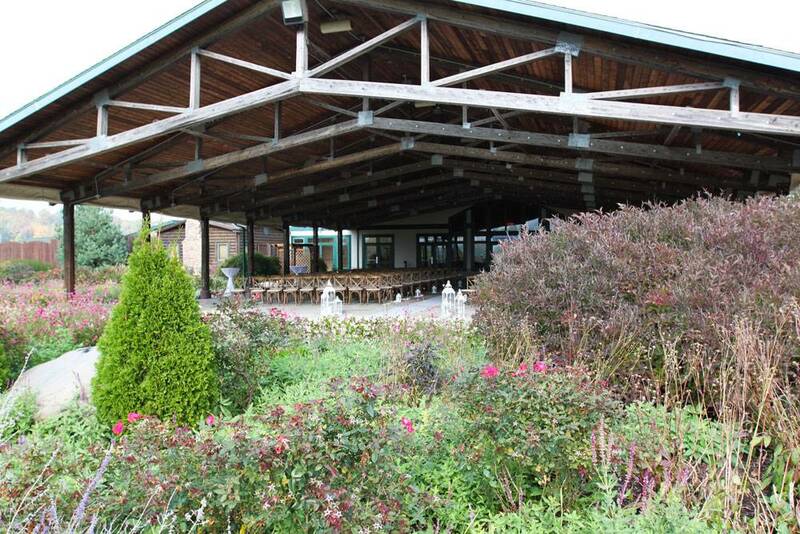 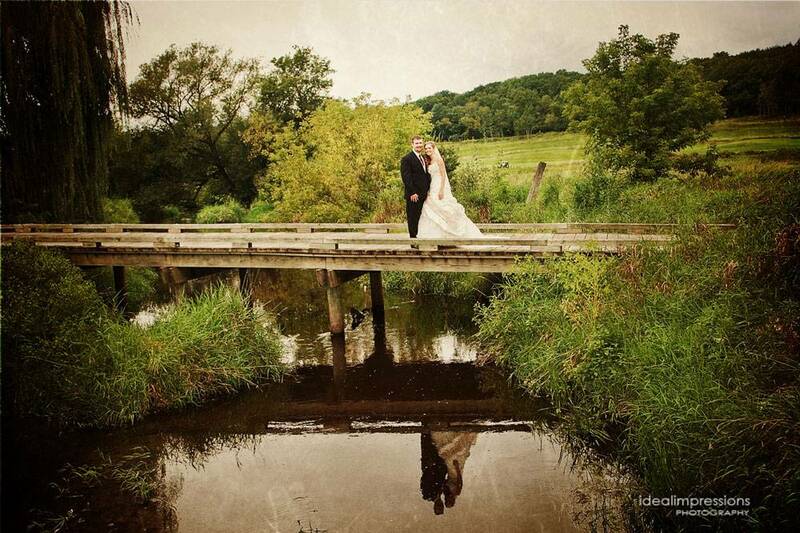 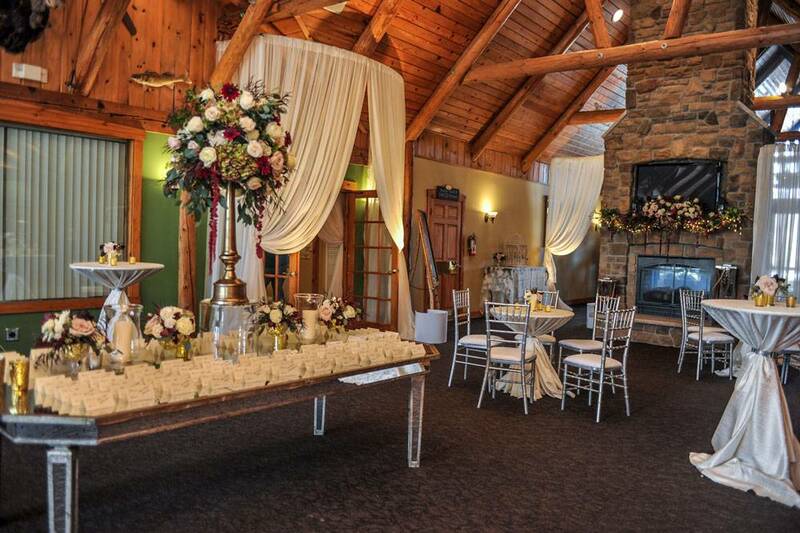 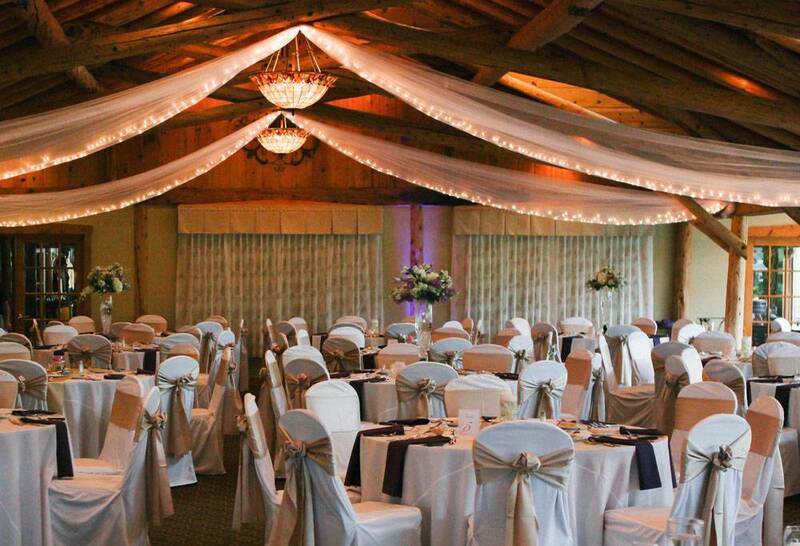 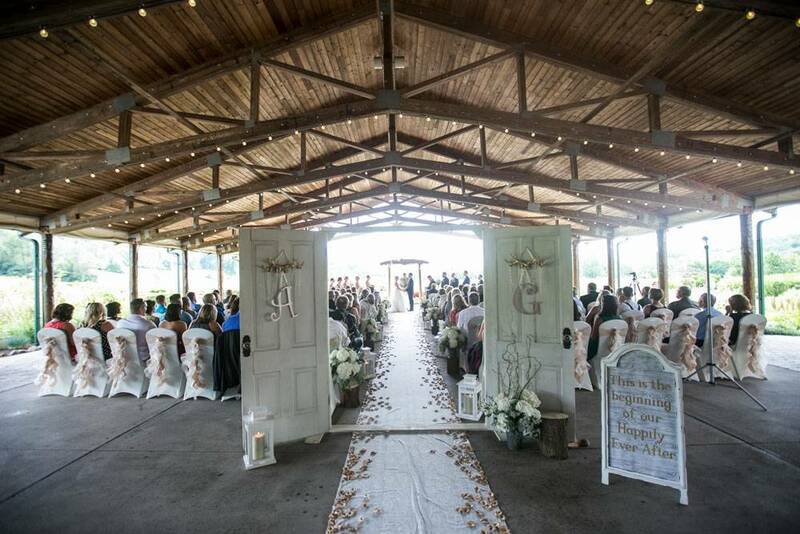 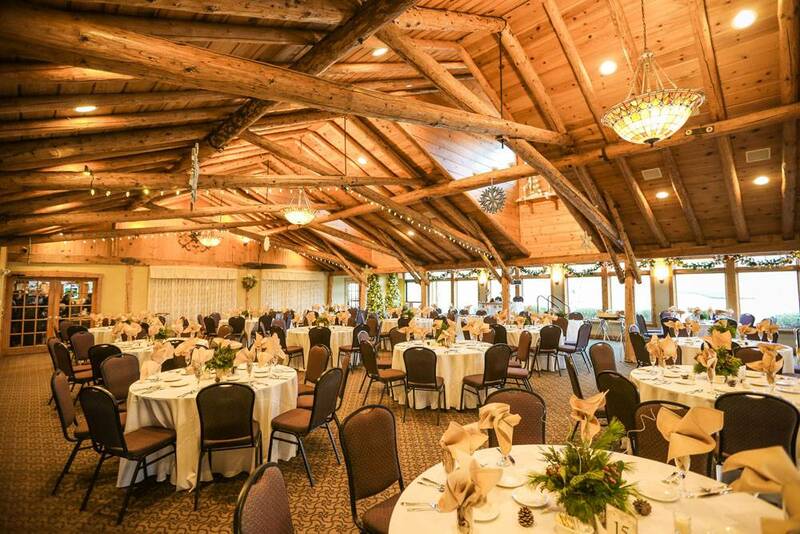 Rustic chic, romantic, and breath-taking panoramic views of the golf course are just a few things happy couples rave about regarding their wedding at Hawk’s View Golf Club in Lake Geneva. 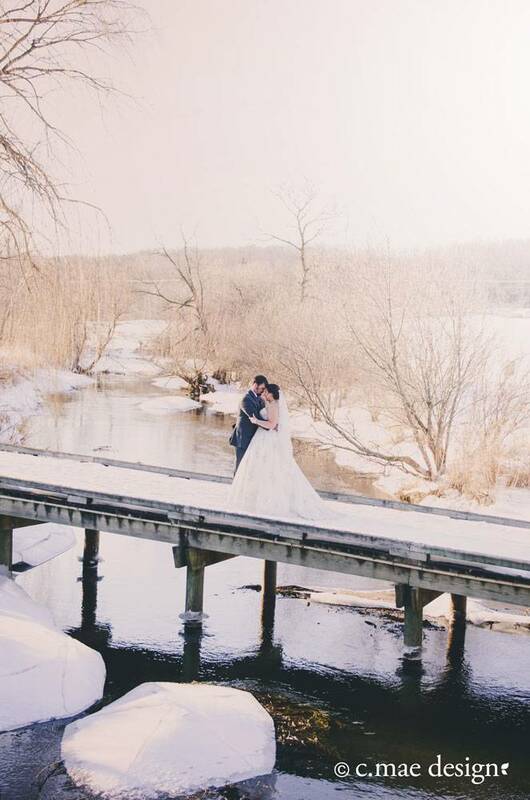 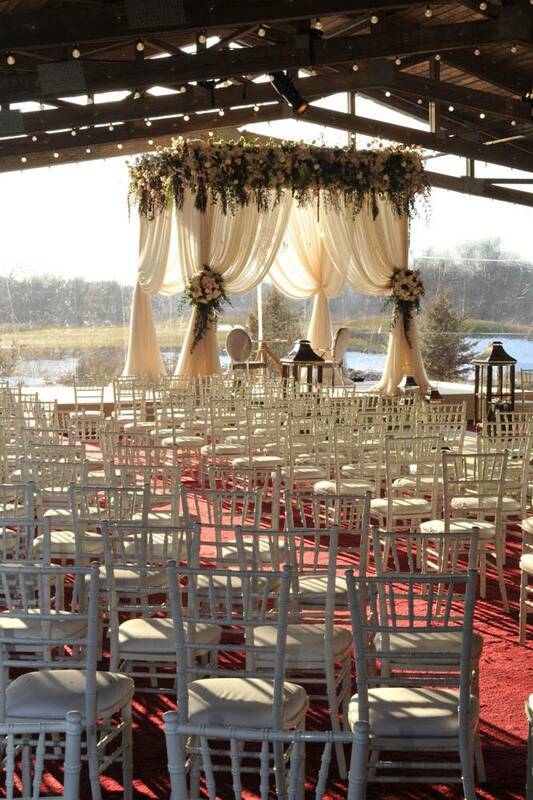 Hundreds of couples have chosen this premier Midwest wedding destination. 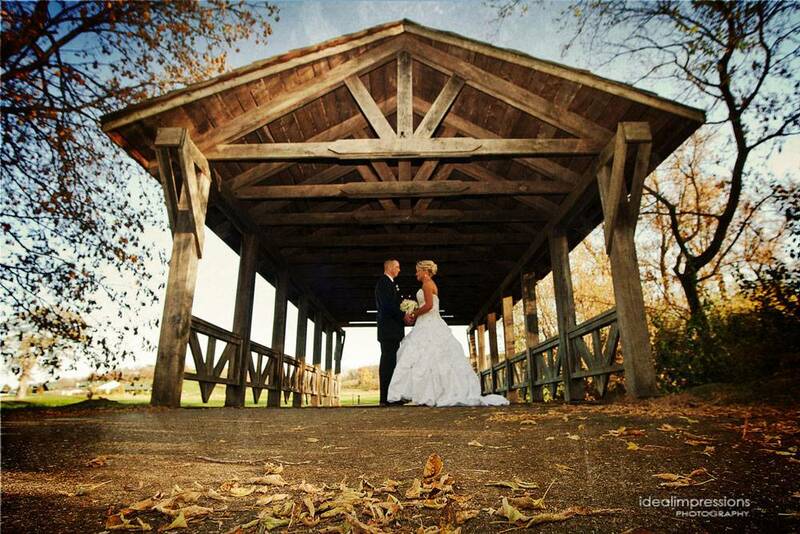 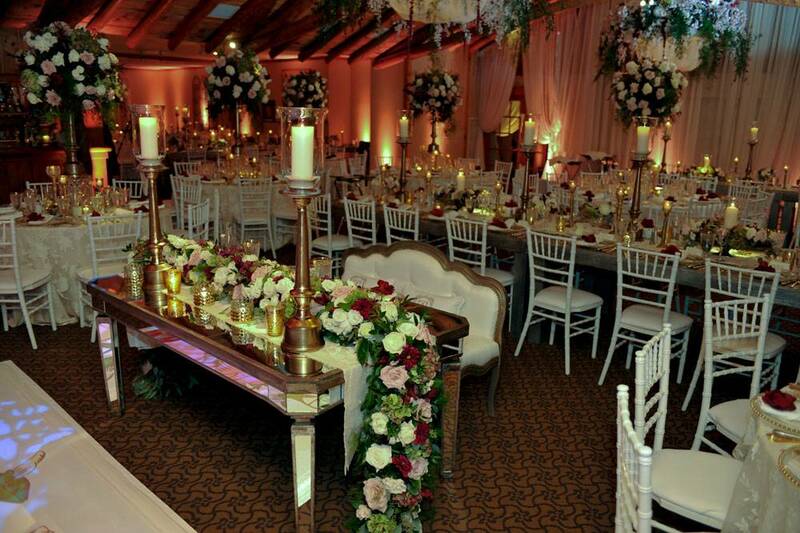 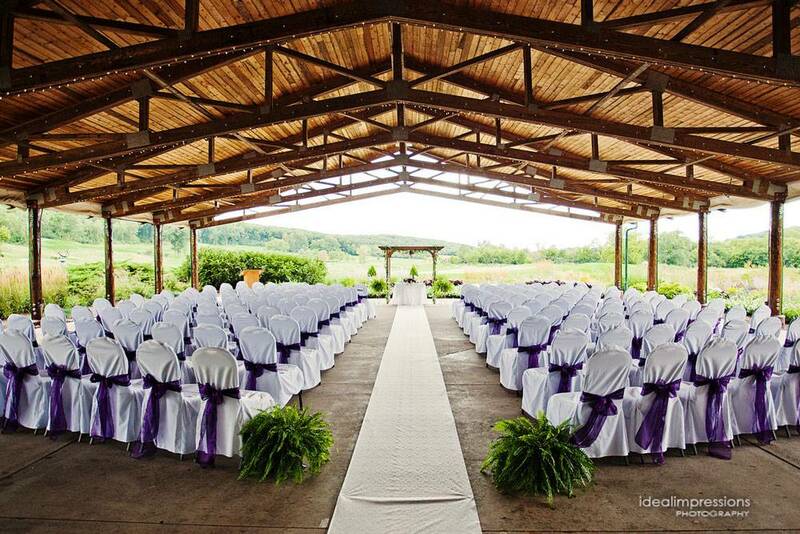 It delivers a stunningly beautiful, picture perfect wedding experience.